We hope that your journey here is an enjoyable one. 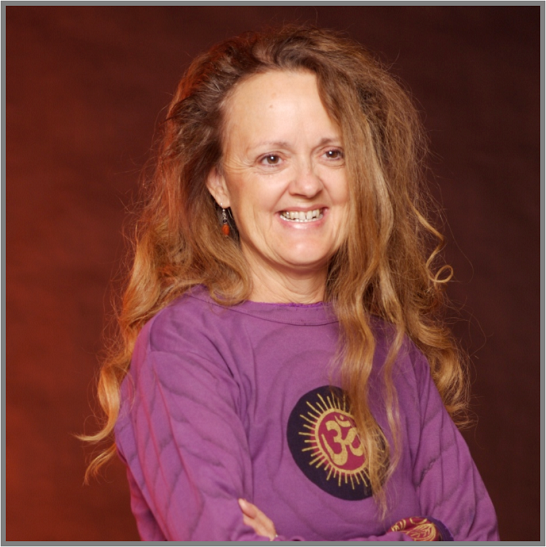 Since 1987, The Yoga Connection has been a leader in serving the Tucson community, under the direction of Priscilla Potter, Swami Maha-tarananda. We are a community of teachers, volunteers, students and supporters who in various and multiple ways maintain the physical, sacred space for people to enjoy, and perchance find what they need. As the only non-profit yoga studio in Tucson, we are a forerunner in offering many free classes per month so no one need be excluded from these valuable teachings and the experiences of greater health, harmony, and physical and mental balance. Vision: Illuminating body, mind, spirit. Mission: The Yoga Connection is dedicated to serving all those who seek to learn Hatha Yoga, meditation and the Kriya Yoga teachings. To radiate compassion, wisdom and bliss from the heart in all we do. Thank you for choosing The Yoga Connection. Please let us know if there is anything we can do to be of continued service to you. Kriya yoga is self discipline, self-study, and attunement to the indwelling Reality. Kriya is a gentle, skillful, balanced approach to life -- a way of conscious and creative living. It is a methodology of self-reliance, self-discipline, and self-inquiry. An ageless esoteric system which transcends both historical and cultural reference, Kriya Yoga unifies the mystical philosophies which are the foundation of all spiritual traditions. It is a way of self-study and meditative attunement which induces a direct perception and insight into the nature of consciousness, the pattern of your mind, and Life itself. Through the study of universal principles, and the use of specific spiritual techniques, it is a system for experiencing a transformation in consciousness which will enrich your life on every level. Sri Goswami Kriyananda is the Guru and Spiritual Preceptor of the Temple of Kriya Yoga. 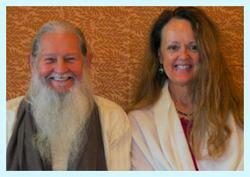 He has been guiding seekers on the spiritual path for over 60 years. His warm humor and profound insights have inspired thousands to awaken their minds to knowledge, their hearts to kindness, and their lives to service. Sri Goswami Kriyanandaji carries the Flame of the Lineage of Sri Babaji, brought to this country by Paramhansa Yogananda. Sri Goswami Kriyanandaji transitioned his body in April of 2015. He was 86 years old. He leaves behind of legacy of books and recordings that appeal to students of all levels. This legacy also includes his "living books" his students and disciples to carry on this sacred task. Kriyanandaji carries the Flame of the Lineage of Sri Babaji, brought to this country by Paramhansa Yogananda and transmitted through the lineage to Priscilla Potter, Swami Maha-tarananda. She and the Yoga Connection continue the work started by her Guru. Feel free to inquire if you are ready to take this step. This information will give you a clearer idea of what is involved.